Removed 71 days ago. Ask us if it sold and the sale price. 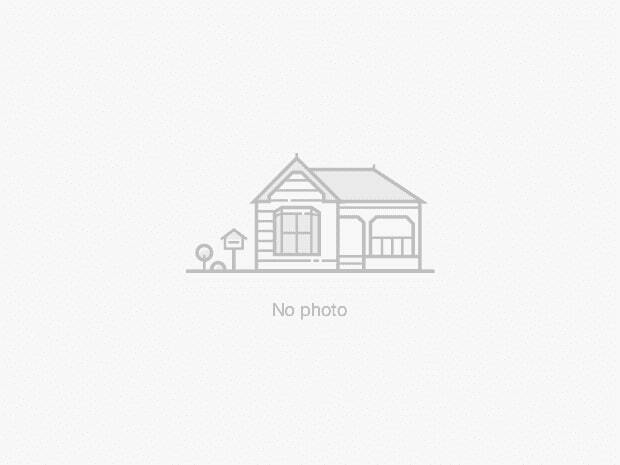 Looking for a Bungalow home near Pasadena Dr/The Quee in Georgina? Unfortunately this home is not for Sale any longer. Although Pasadena Drive, L4P2Z2 in Georgina, Ontario was removed, there are :municipality_listings other listings for sale in the same neighbourhood of Keswick South. The average prices in Georgina area for all types of homes is :community_price_avg. You can expect to pay a pay an monthly mortgage payment of approximately :monthly_mortgage_avg for a similar home with :community_sqft_avg* square feet and :community_beds_avg bedrooms and :community_baths_avg bathrooms in Keswick South. *The monthly payments are only an estimate based on a mortgage with 20% down at a 2.00% interest rate with a 5-yr Variable in this area, based on the average list price in Keswick South. Take a look to see if any homes are for sale the same street on Pasadena Drive or in other nearby areas such as: :communities_nearby to find those property listings that are near neighbourhood lines. Keswick South includes :community_apt_perc apartments in proportion to all other property listings in this neighbourhood. The city of Georgina has :municipality_listings real estate property listings currently on the market which can be seen here Georgina real estate properties.